You can access all of the Athlete Blab conversations for free here. 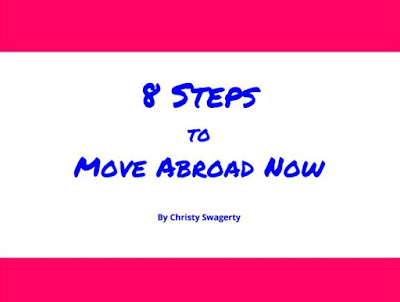 Topics included: college transition, mobility, finances, working with agents, retirement, international career, nutrition, marketing, and self-development. Your off-season program needs to consist of time to refresh, reconnect, and regain. Refresh: your body, your spirit. Do what you need to do to feel rested. Some people take two weeks, three months, or just a few days. Part of this refreshment can be spending time with family, taking a trip solo or with friends, or sitting by a pool for a month. My way of refreshing was to write a book! Reconnect: off-season is the perfect time to network with your family and friends back home, but it's also the best time to reconnect with people in your field of work. The best way I've done this is through sports camps. I connect with my former clubs, school, camps, and coaches to see how I can help their summer programs. Regain: working out has to be a part of the off-season in order to properly prepare for the pre-season. I'm never in the same place for more than ten days during the off-season, but I get creative with running, swimming, and other lifestyle fitness options. When I have the opportunity to play volleyball, I make it happen. 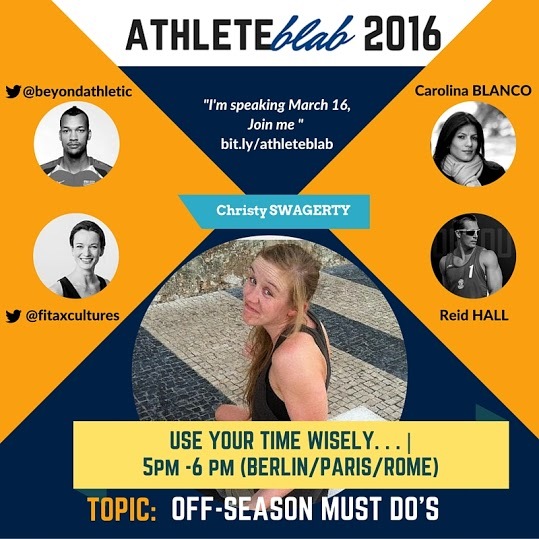 Please forward the relevant #athleteblab information to anyone you think may be interested. The hosts, Susan Salzbrenner (@fitaxcultures) and Ryan Owens (@beyondathletic) worked really hard to get this conference off the ground, and it would be great for you to benefit from it! You can win a free map app code - it's a $5 value! 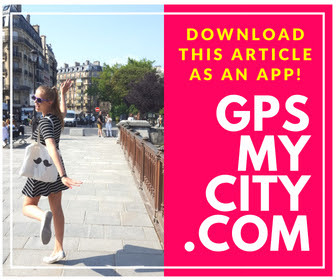 All you have to do to redeem your free GPSmyCity app code is subscribe to my monthly update. If you want to be extra fancy, you can buy a copy of my Paris ebook, Four Years in Paris, and you'll get TWO free codes! I will use the email you provide to contact you later this week. 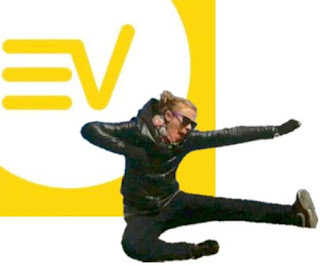 I've already been the benefactor of 3 free codes, and looking forward to always knowing where I am on my next few trips!